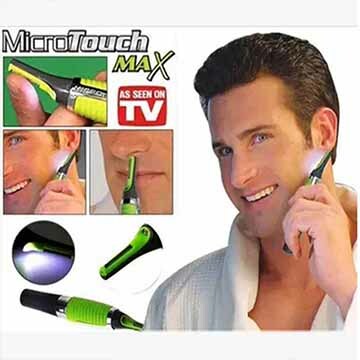 Boys kick start your day fuzz-free without the fuss of nicks cuts and the routine battle for time in the morning with the help of LED light. 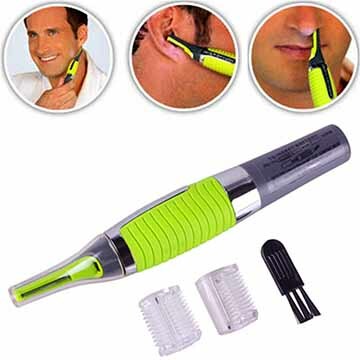 We"re bringing you a must-have solution to your hairy problems. 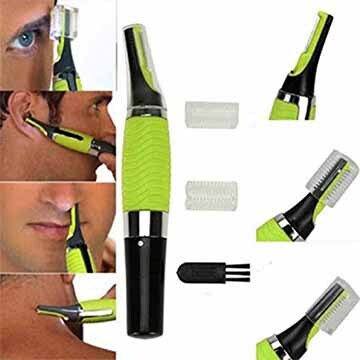 Get rid of unwanted facial hair with the Micro Touch Hair Trimmer.